These are Mung (or Moong) Beans that have been de-husked and split to form yellow Mung Dal. 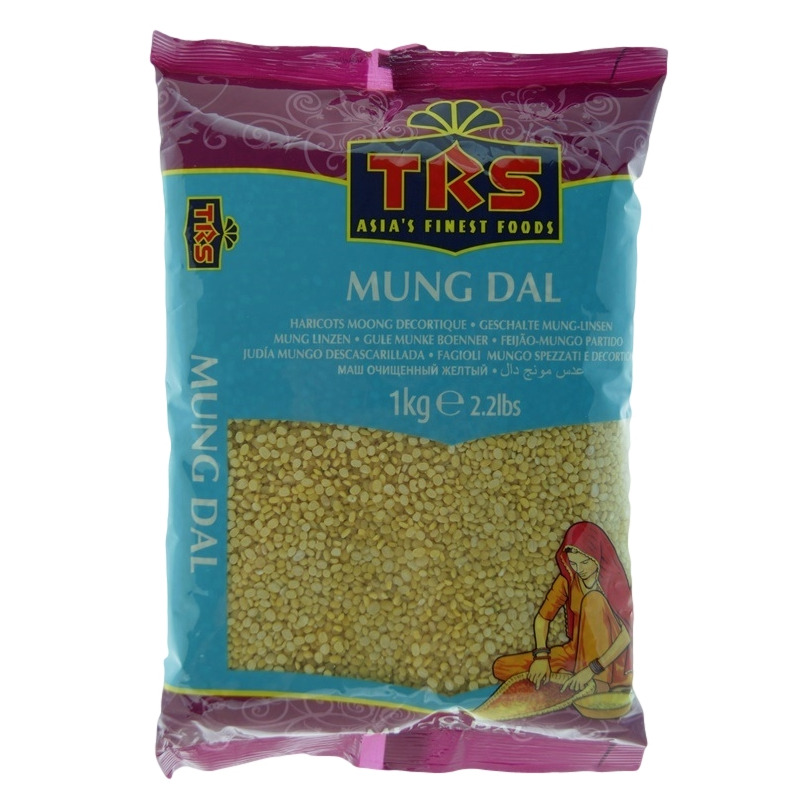 This Mung dal has a mild taste, soft texture and cooks quickly. As the dal does not hold its shape, it is used in soups and blends, to give taste and body. 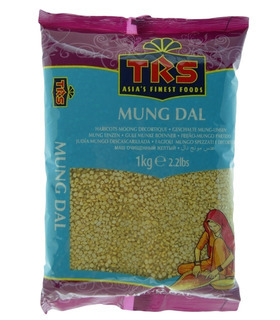 Uses - Yellow Mung dal’s most common use is in khichidi, a type of Indian rice porridge. It is prepared in a cooker by adding cumin seeds, ginger, bay leaves and black pepper balls to hot ghee, followed by equal portions of rice and yellow mung dal. This is fried for a couple of minutes, Haldi and salt are added, along with water. Then it is pressure cooked. - It can be used to prepare Dal Fry. - When boiled it can also be used as a stuffing for Indian snacks like samosas, and for parathas. - It is also often used for the soups and puree. - When boiled and grated a sweet (Moong dal halwa) can be made out of it. 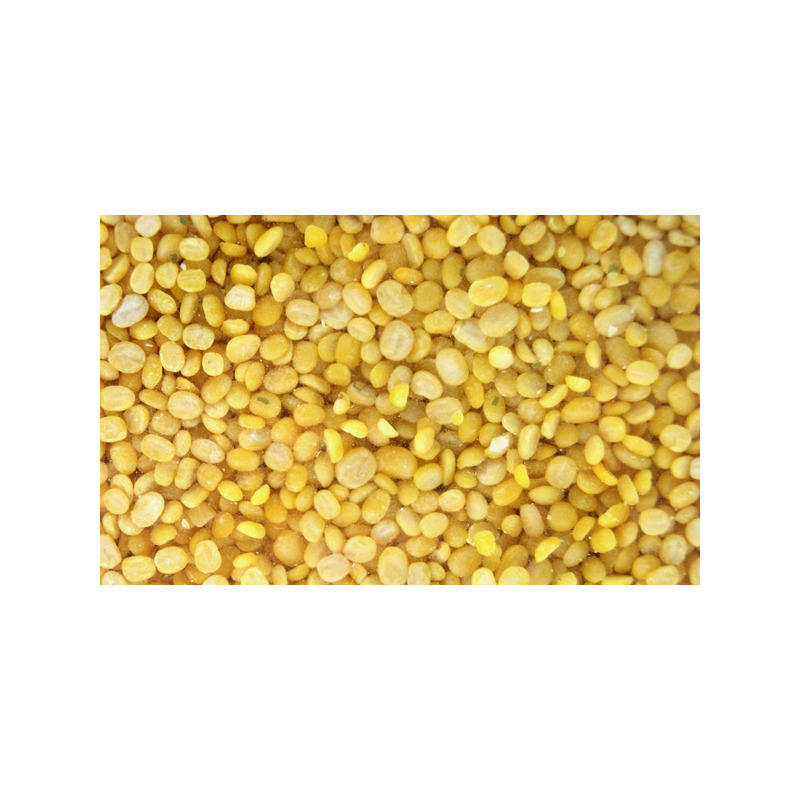 Health Benefits - Mung Dal is extremely light and easy to digest. Hence it is often served as a soup or with toasted bread during illness. - It is low on calories. - It is rich in protein and fibre. Storage: Store the dal in an airtight container, in a cool, dry place. Recipe 1. Boil the dal in a pressure cooker with salt and haldi. It takes approximately 15 minutes to cook. 2. Heat oil or ghee in a pan, add jeera (cumin seeds), garlic, ginger, chopped onions, and fry till golden brown. 3. Add turmeric, green chillies and chopped tomatoes. Fry till the onions and tomatoes soften and come together. 4. Add this to the boiled dal and garnish with coriander leaves. 5. Add generous amounts of butter or ghee to the Dal. These are Mung (or Moong) Beans that have been de-husked and split to form yellow Mung Dal. This Mung dal has a mild taste, soft texture and cooks quickly. As the dal does not hold its shape, it is used in soups and blends, to give taste and body. 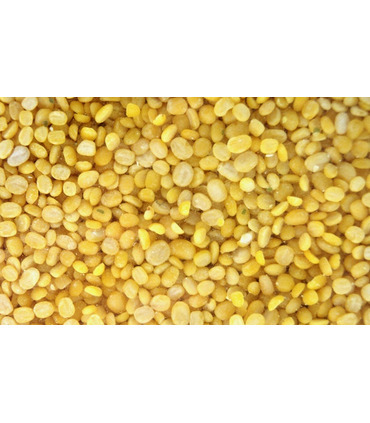 - Yellow Mung dal’s most common use is in khichidi, a type of Indian rice porridge. It is prepared in a cooker by adding cumin seeds, ginger, bay leaves and black pepper balls to hot ghee, followed by equal portions of rice and yellow mung dal. This is fried for a couple of minutes, Haldi and salt are added, along with water. Then it is pressure cooked. - It can be used to prepare Dal Fry. - When boiled it can also be used as a stuffing for Indian snacks like samosas, and for parathas. 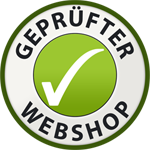 - It is also often used for the soups and puree. - When boiled and grated a sweet (Moong dal halwa) can be made out of it. 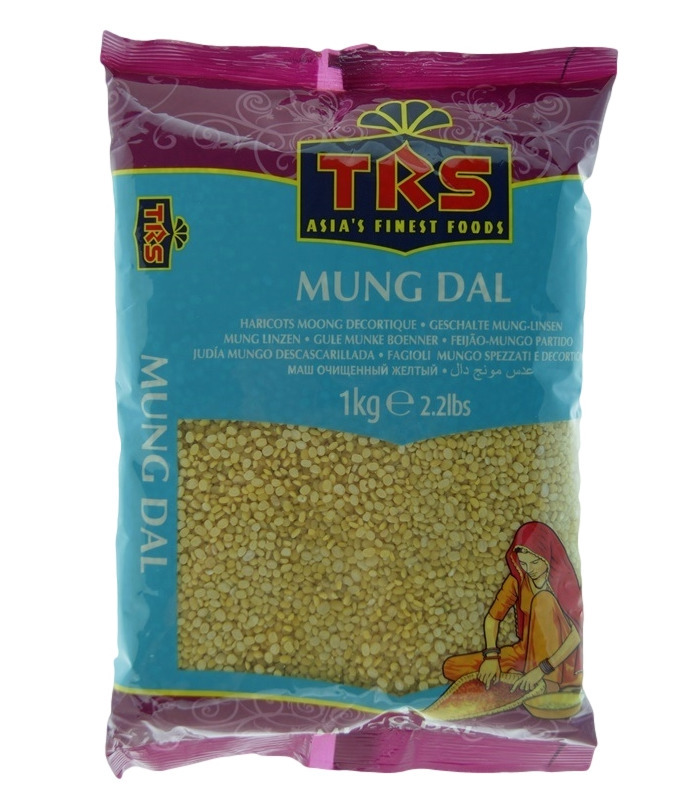 - Mung Dal is extremely light and easy to digest. Hence it is often served as a soup or with toasted bread during illness. - It is low on calories. - It is rich in protein and fibre. 1. Boil the dal in a pressure cooker with salt and haldi. It takes approximately 15 minutes to cook. 2. Heat oil or ghee in a pan, add jeera (cumin seeds), garlic, ginger, chopped onions, and fry till golden brown. 3. Add turmeric, green chillies and chopped tomatoes. Fry till the onions and tomatoes soften and come together. 4. Add this to the boiled dal and garnish with coriander leaves. 5. Add generous amounts of butter or ghee to the Dal.